Generally plant based food and the vitamins and minerals in them isnt absorbed as well as the animal products. 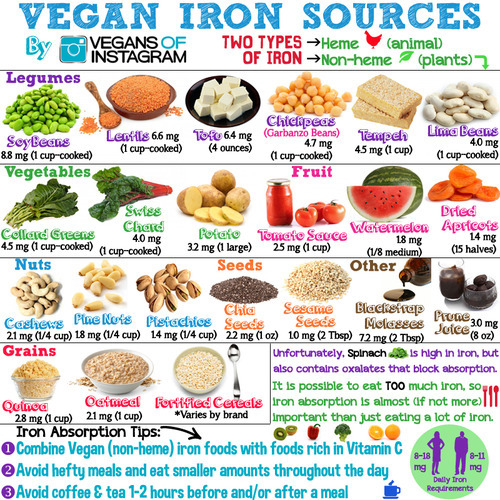 Such as iron in spinach, chocolate, oatmeal isnt as well absorbed as the iron in meat. As well as certain vitamins and minerals disappearing when you cook vegetables in different ways. 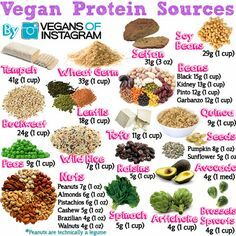 And with protein, even if you can get enough protein on a plant based diet, there isnt as much protein in vegan foods compared to animal products. 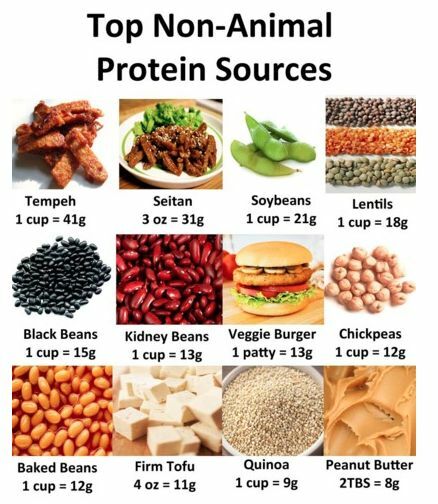 However, there is such a hype about protein (which i was once drawn into), and we dont need as much protein as most people eat. I.e most people actually eat more protein than necessary and that protein just gets turned into energy anyway, so more protein doesnt mean more muscle mass if you exercise or want to build muscle. However protein is important for other reasons and not just muscles!! Calcium is another mineral which many wonder about when it comes to a plant based diet. But you can get enough calcium through dark lefy greens, chickpeas, nuts and seeds especially almonds, fortified drinks and beans. If you do have osteoperosis or are at risk for developing it, then it can be good to take extra supplements of calcium – however too much calcium isnt good either. I dont track my intake and have absaloutly no idea about my vitamin and mineral intake so i could be low on something – such as i believe i was low on iron so i began craving spinach and raisins like CRAZY and also began taking my spirulina supplements and now i have no cravings for spinach anymore, hahahah. If i listen to my body i know it will tell me what i need. 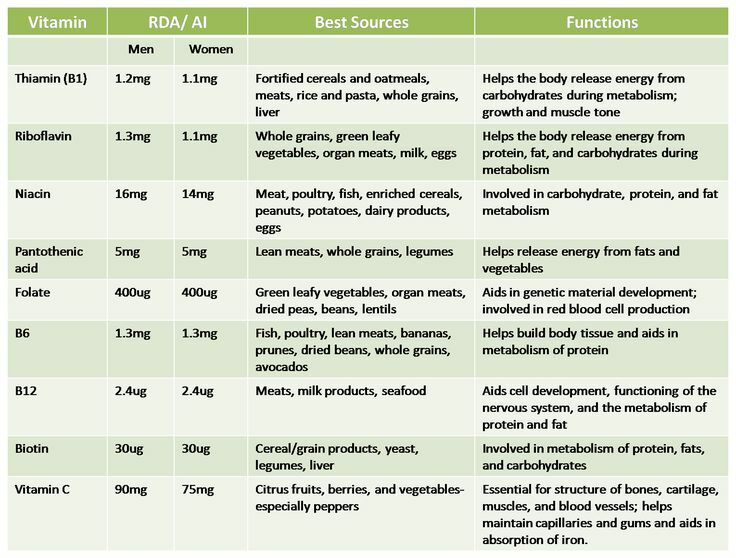 Though i do recommend taking a supplement (though it is best to get blood tests done before taking supplements because too much isnt always better), and if you are 100% plant based/vegan then b12 is necessary to take! 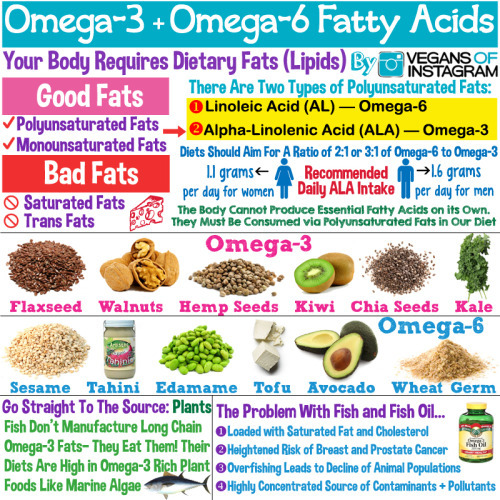 Also when it comes to Omega 3 and Omega 6, these are essential fatty acids as our bodies can’t create them. And most people get them through fatty fish and oils or tablets. However you can also get them through chia seeds (if soaked! ), flax seeds, walnuts, oils, avocado, spirulina, hemp seeeds/protein. I have a question about protein in the diet. Is it possible to have too much protein? Just recently I have been making a conscious effort to make sure I am eating it as I didn’t really pay much attention before. Now I am wondering if making a conscious effort is too much? Do you have to include protein (or any of the other food groups) in every meal?